The 11th Arte Laguna Prize is now open and entries for the 2016-2017 competition cycle are being accepted from all parts of the world. 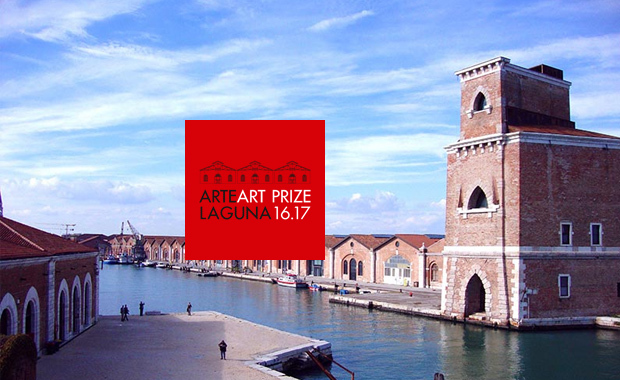 The Arte Laguna Prize is an international free-themed art competition aimed at enhancing Contemporary Art. It includes the categories: painting, sculpture & installation, photography, video art and performance, virtual art & digital graphics, land art. The contest stands out in the global art scene for the variety of its partnerships and opportunities offered to artists, and is recognized worldwide as a real springboard for the artists’ career. This year, 125 Finalists will be selected, among which, 6 will be awarded 7,000 Euro each for a total amount of 42,000 Euro! The contest is open to artists from all over the world with no restrictions. Arte Laguna Prize continues to grow and improve year after year, once again proving its features of internationality, high quality, and diversity. The eleventh edition of the contest, strongly demonstrates this. Single entries cost 55 Euro per entry, two entries – 100 Euro and every additional entry – 50 Euro. Artists younger than 25 get a 5 Euro discount.